Sometimes you get so caught up doing the work, you forget to have fun along the way! In this week’s episode, I interview host of the Positively Delighted podcast, Kelsey Henry, all about fun and Laughter Yoga. It’s important to remember that everything we do is in service of how we feel. That means, you go to work, make plans, choose food, and make all of your decisions based on how you expect them to make you feel. Even seemingly logical choices like going to work to make money to pay your bills come down to a feeling; maybe it’s feeling secure, safe, and in control. You choose to eat a salad at lunch so you feel light and healthy. You choose to hang out with friends on Friday night so you can feel included, like you belong, and have fun. No matter your subconscious/internal motivations, it’s important not to get so caught up in the work of it all you forget to enjoy the process! In fact, enjoying the process makes achieving your desired state that much easier and more worthwhile. As Miley Cyrus once said, it’s all about the climb. 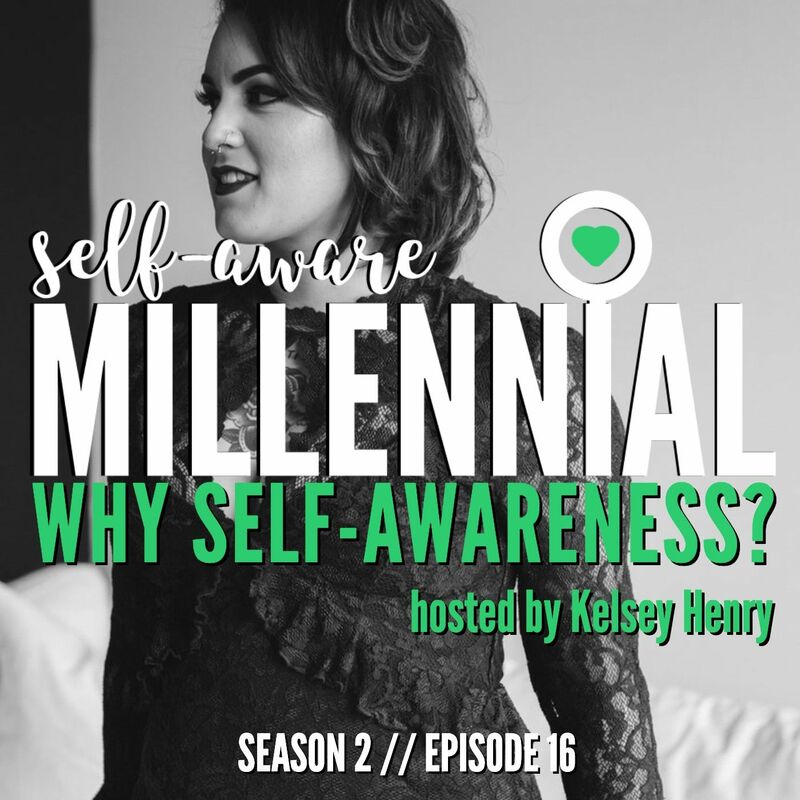 Listen to this episode to learn how Kelsey adds delight, fun, and laughter into her personal growth endeavors, and of course, what the hell Laughter Yoga is and why you want to start doing it right now. I am a Podcast Producer and Pinterest Consultant from Texas. You can find me digital nomading around the country, probably editing audio in a coffee shop with my noise-canceling headphones. When I’m not editing audio and scheduling pins, I am writing songs at Kelsey Henry Music, blogging about happiness at Positively Delighted, and traveling around the country. You can find out more about my music and personal blog here. I would love to help share your unique point of view online. Outsource all of your podcasting and Pinterest needs to me, so you can go back to what you do best… running your company! Want to connect with Kelsey? Find her on her website, Facebook, Pinterest, and Instagram.